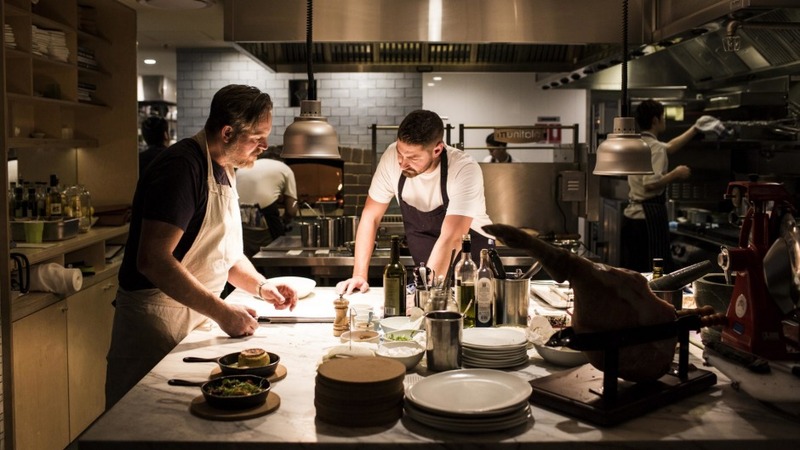 In a sign of the economic times former Rockpool head chef Mike McEnearney will close No. 1 Bent Street on April 18, rebooting the Sydney CBD venue as a much more casual dining Kitchen by Mike on May 1. If the idea of a canteen with high-level food for city workers seems a no-brainer, McEnearney explains he's shifting with the market. "You only have to look at the banking industry, or the city generally. Deals are being done over breakfast ... You've got to move with the times and the time for this is right in the city," the chef argues. 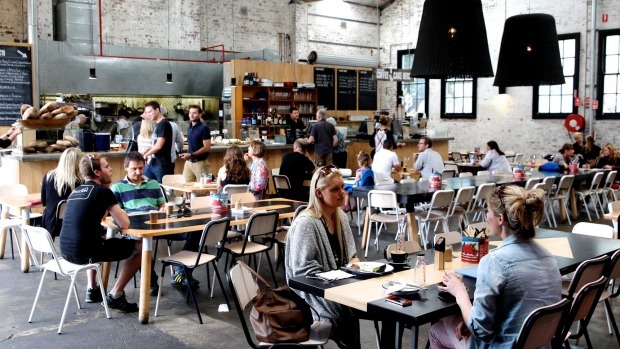 McEnearney pioneered the canteen-style concept in Rosebery before a split with his former partners saw it close in 2015. While a branch of Kitchen by Mike has continued to quietly tick along at the airport, the city opening will see it re-engage with many of its original clientele. "I loved that contact with customers at Rosebery. We'll have a servery I'll stand at. Down the track we'd like to increase our capacity, and we'll include some counter seating," he adds. 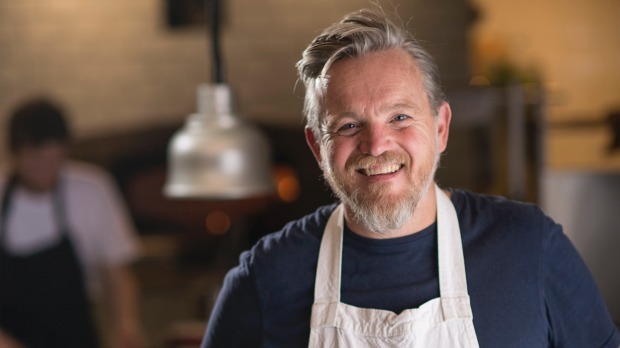 The return of Kitchen by Mike will also revive old favourites from McEnearney's repertoire, including his pork belly, cucumber salad and wood-fired pumpkin. Last year proved a challenging one for the chef, with No.1 Bent Street briefly in the hands of HoganSprowles before creditors voted for a deed of arrangement that brought it out of voluntary administration. With another former Rockpool head chef, Ross Lusted, shutting The Bridge Room at the end of this month, there's a notable shift away from the top-end at the northern end of the city. "There'll be a time when the city is looking for fine dining again," McEnearney stresses. Evidently just not right now.